Day 205 – A Kiss by Any Other Name…. And time to kiss again! That it is kissing time. 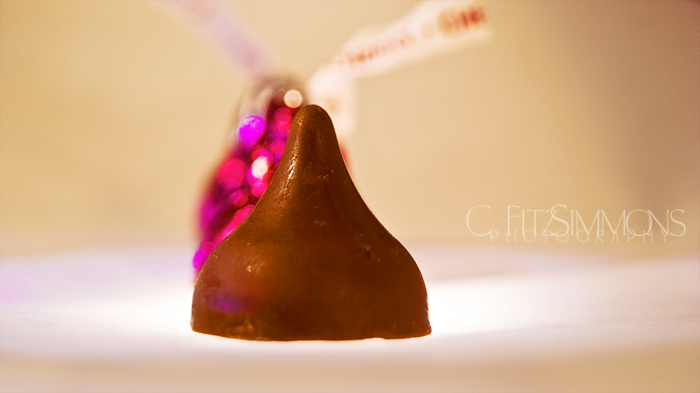 This entry was posted in 365 Day Photography Challenge and tagged 365 Photo Challenge, candy, chocolate, kisses by Cyndi the BookChick. Bookmark the permalink. The lovely flavors they make now are so darn tempting though! Okay, you have me laughing like a fool as I sit here by myself! Thanks, I really needed that!